Mar. 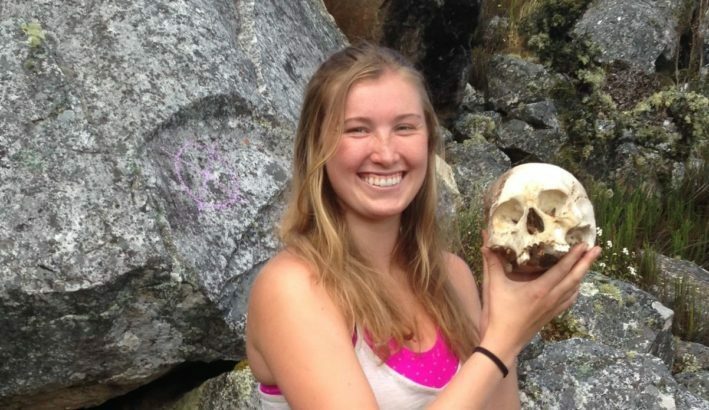 8, 2019—Maya Krause, a Ph.D. student specializing in bioarchaeology, will spend her summer high in the mountains of Peru searching for ancient human remains after earning National Geographic’s Early Career Grant. 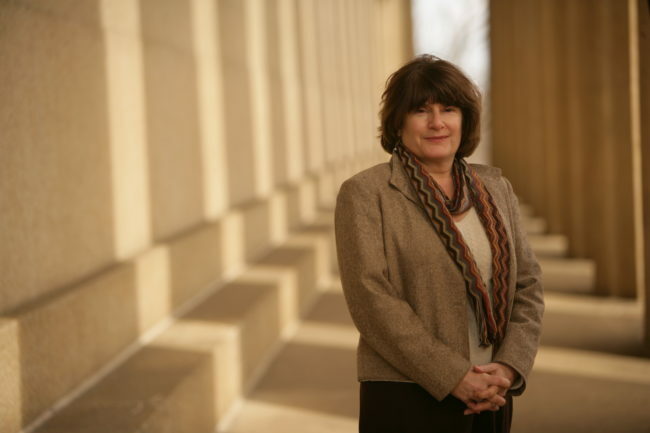 Jan. 30, 2019—A memorial service at Benton Chapel is planned Feb. 23 for Barbara Tsakirgis, professor of classical studies, emerita, who recently died. May. 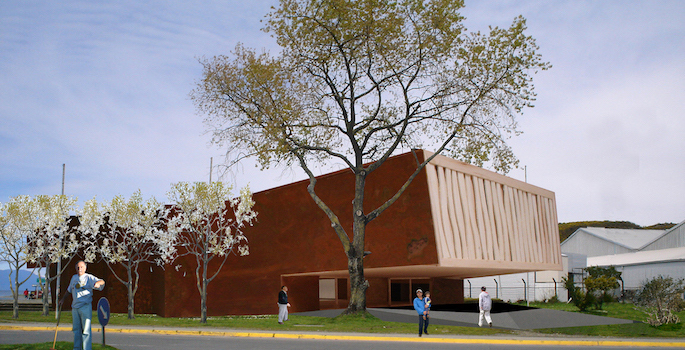 24, 2018—The $150,000 digital extension grant from the American Council of Learned Societies funds the development of a digital platform that promises to greatly expand our understanding of Andean culture. May. 24, 2017—Vanderbilt researchers found a place where early Americans paused on their migrations south and "settled in for a good long while," suggesting a slower pace of settlement than originally believed. Mar. 23, 2017—Tom Dillehay's discoveries at Monte Verde in southern Chile revolutionized the understanding of how and when the Americas were first peopled. 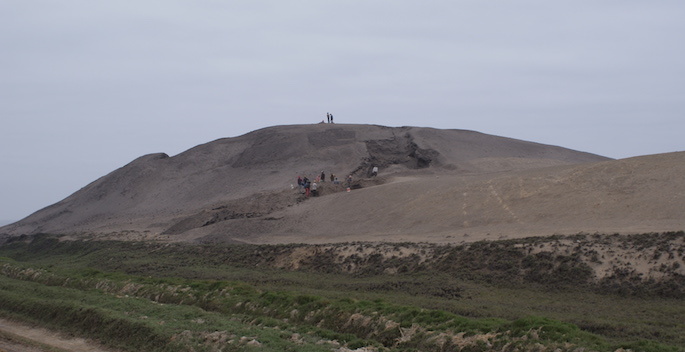 Oct. 4, 2016—Findings from archaeologist Tom Dillehay's dig at Huaca Prieta and Paredones include the world's earliest known use of indigo dye. May. 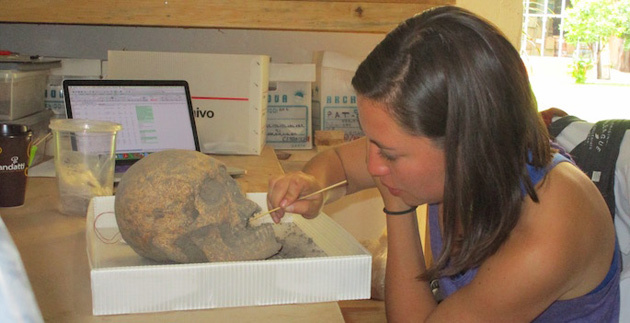 25, 2016—Five Ph.D. students affiliated with the Department of Anthropology have landed significant grants this year, continuing a long trend of successes for the small department. Apr. 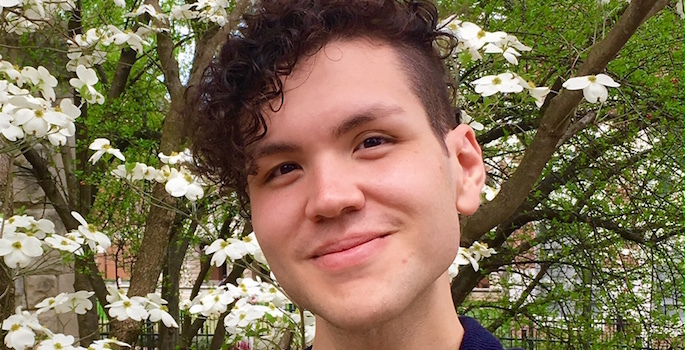 18, 2016—Antonio Villaseñor-Marchal, a first-year Ph.D. student in the Department of Anthropology, has won this year’s Native American Graduate Archaeology Scholarship from the Society of American Archaeology. Apr. 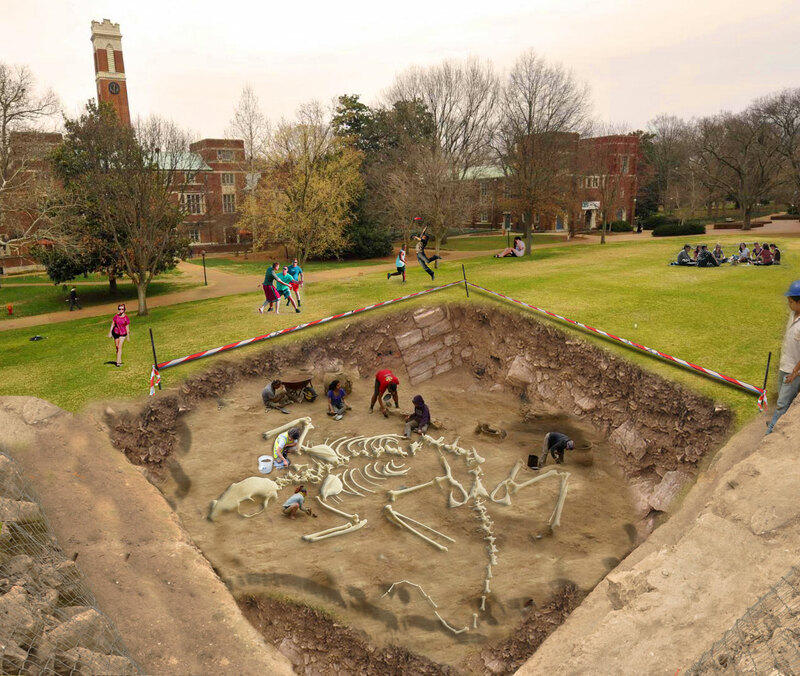 3, 2016—On April 1, news of "Vanderbilt's biggest discovery yet" was shared on social media; this image from the Alumni Lawn dig site is one our favorite #vandygram photos of the week. 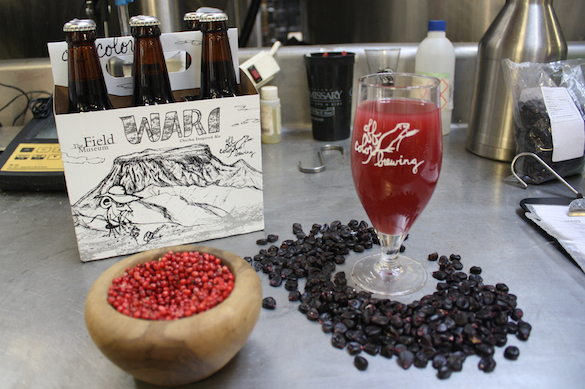 Feb. 24, 2016—A corn-and-pepper beer whose significance to an ancient South American empire was confirmed by archaeologist Tiffiny Tung has inspired a custom brew commissioned by Chicago's Field Museum. 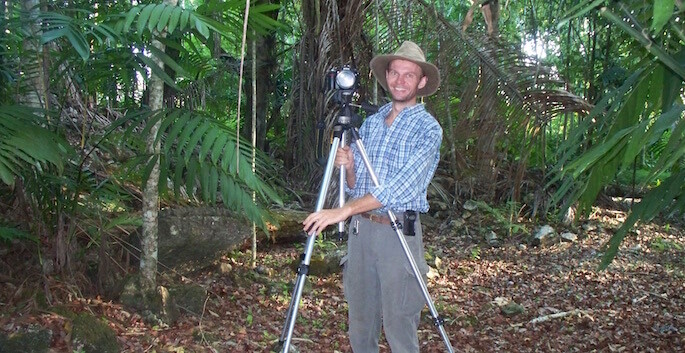 Feb. 23, 2016—Markus Eberl will study how the relocation of a Maya community in Guatemala affects their connection to the past. 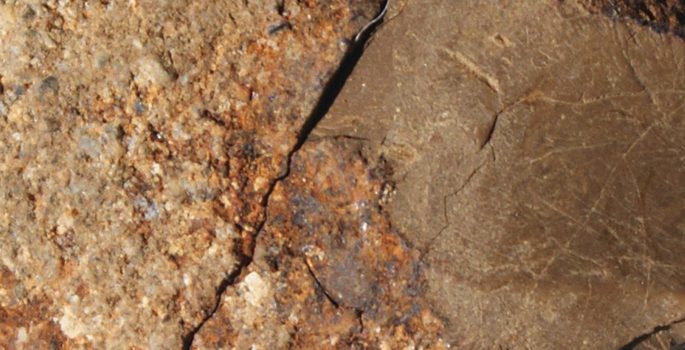 Nov. 18, 2015—Stone tools, cooked animal and plant remains, and fire pits found in Southern Chile provide greater evidence that a nomadic people adapted to a harsh ice-age environment--the first known Americans--reached South America more than 15,000 years ago.